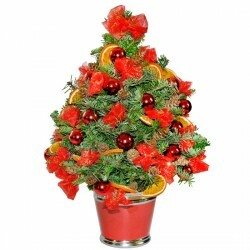 Be with Your family at Christmas! 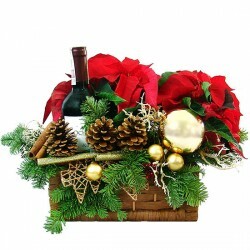 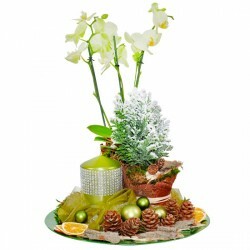 Poczta Kwiatowa® has gifts, thanks to which You would impress Your friends and family. 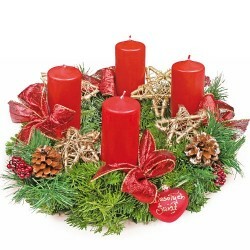 Christmas Wreaths? 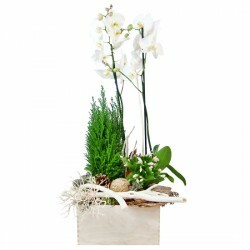 They can be on a table, a bookcase or even a door! 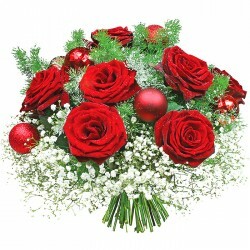 Christmas flowers? 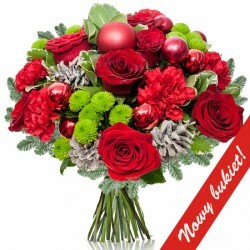 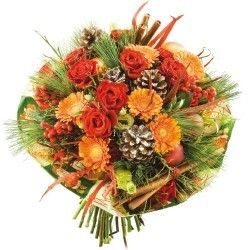 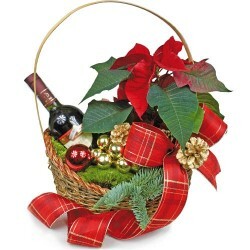 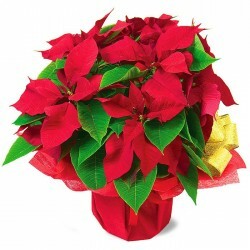 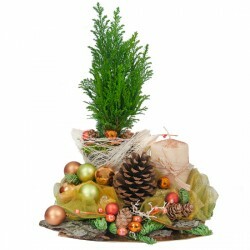 A Christmas bouquet is a wonderful gift that brings joy. 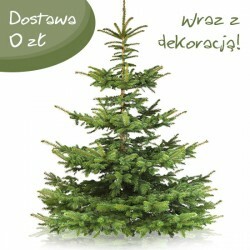 Poczta Kwiatowa® maintains these traditions by offering Christmas tree. 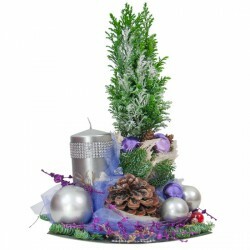 Dressed in beautiful, colorful baubles and Christmas accents is an incredible decoration closing not only the aesthetics but also the uniqueness of Christmas. 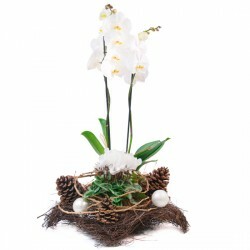 The memorial of the birth of Jesus Christ, in spite of the winter is one of the most picturesque Christian holidays. 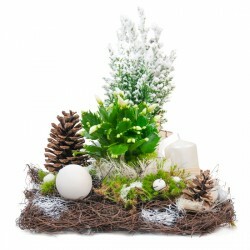 Wherever we go, we are surrounded by beautiful decorations, we can smell traditional meals prepared in every house, and in our hearts are only happiness, warmth and forgiveness. 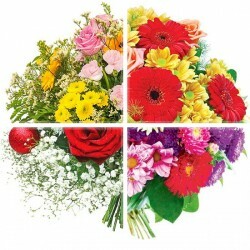 It's the time for family, close ones and friends. 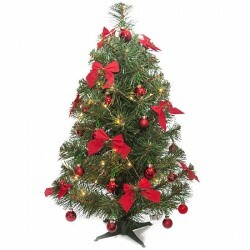 During Christmas we decorate our houses with wreaths and christmas lights. 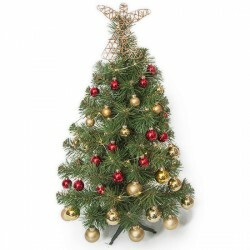 At the top of the Christmas tree we put a star, and under the tree we place numerous gifts for our loved ones. 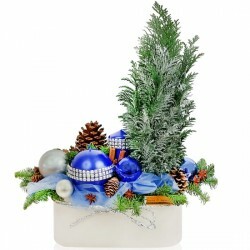 The christmas atmosphere is everywhere. 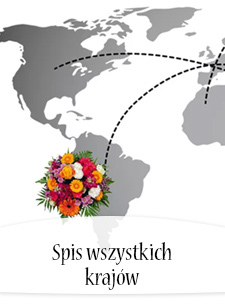 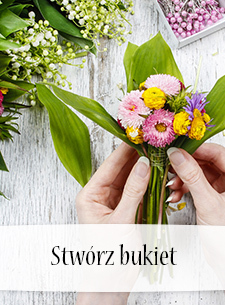 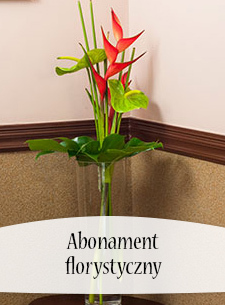 Poczta Kwiatowa® has prepared a special offer for this time, which will accent the uniqueness of this holiday and make it special. 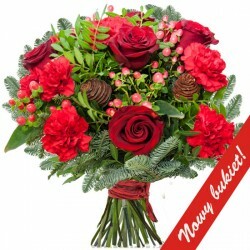 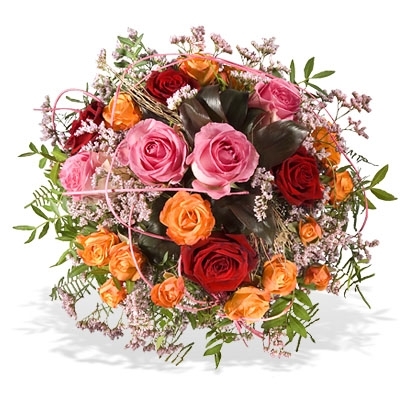 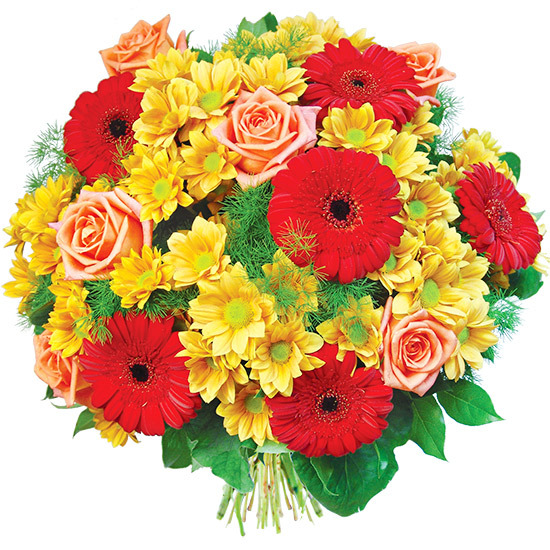 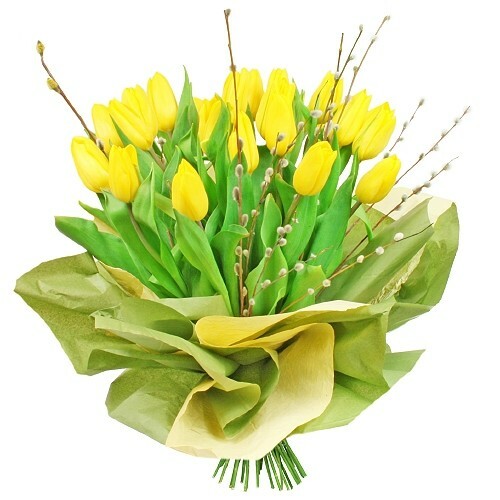 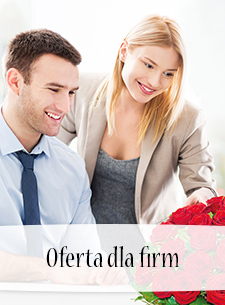 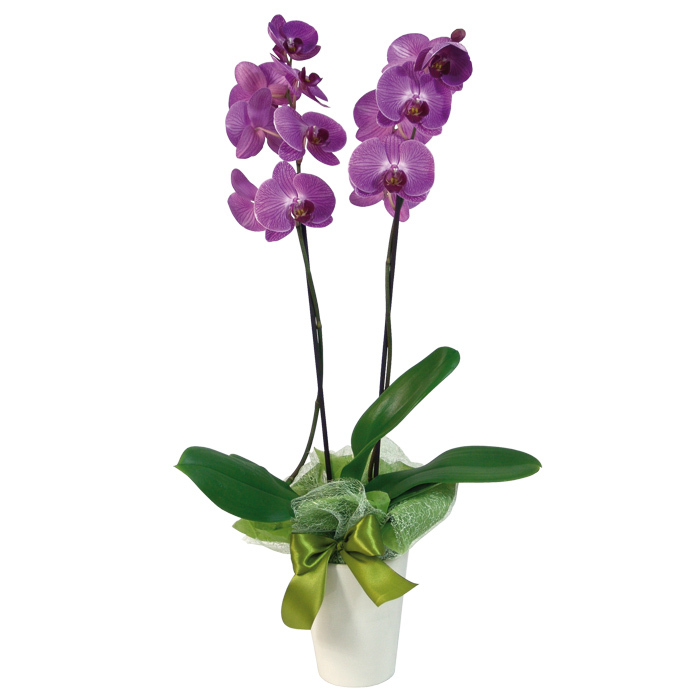 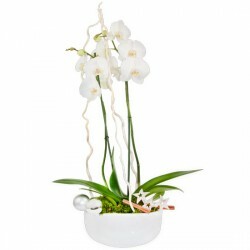 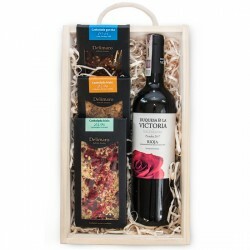 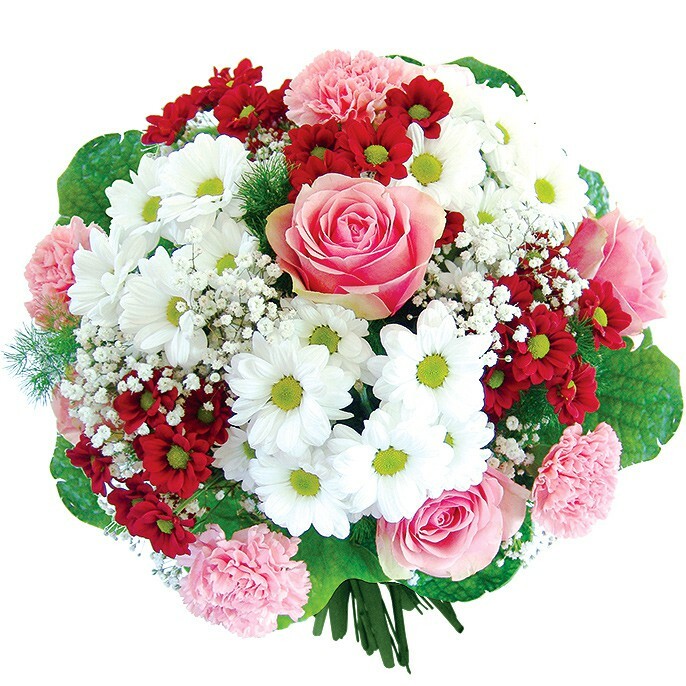 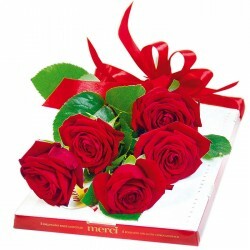 Check out our offer and order beautiful flowers, original wreath or one of our special gifts.